Regatta: course adjustment for 2012! On-line membership list: Members, boats. Overy Staithe webcam on Glaven Valley's website. 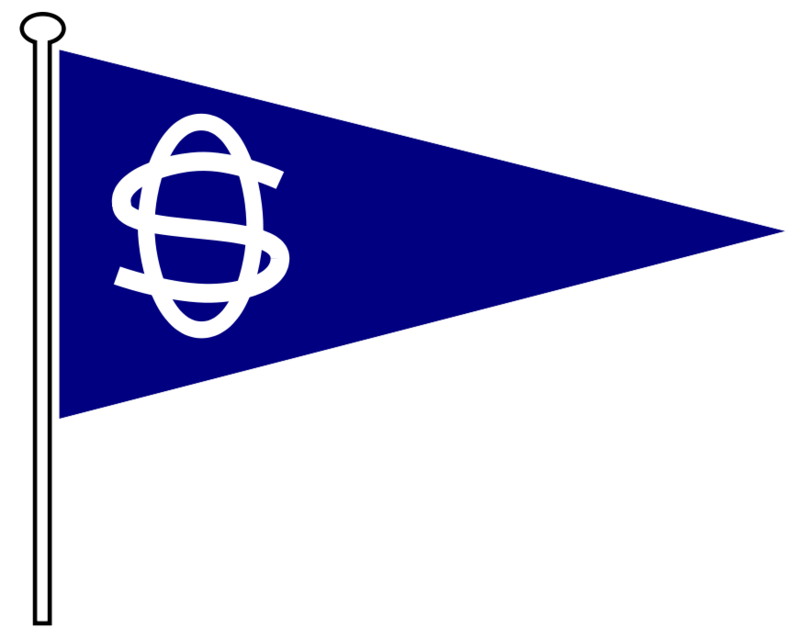 International & National bodies, class associations (and the like) and other local sailing clubs.